I am here to improve your procurement and collaboration experience with IBM. I am rather focused on the way how you collaborate and buy from IBM than trying to sell any particular product or solution. I would be glad to hear from you if you'd like to find out more or would just like to say hello. 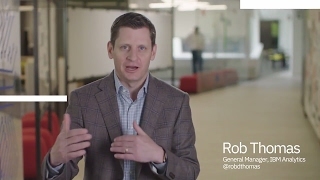 How do you innovate in an industry that is centuries old? You find new approaches to doing critical work in radically different ways. 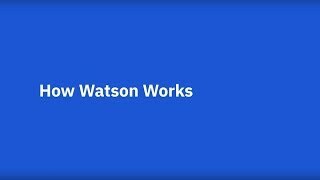 What is Watson, and how is it helping businesses across the globe to build a smarter future? Optimieren Sie Ihren Einkauf bei IBM. Ihr Digital Commerce Team für Deutschland, Österreich und Schweiz unterstützt Sie dabei! Know-How schnell und in kurzer Zeit für beschäftigte Leute vermittelt. Melden Sie sich bitte hier für unser Webinar Programm an. Fast track your data ! Video to Fast track your data event.